Get your Union Membership card! 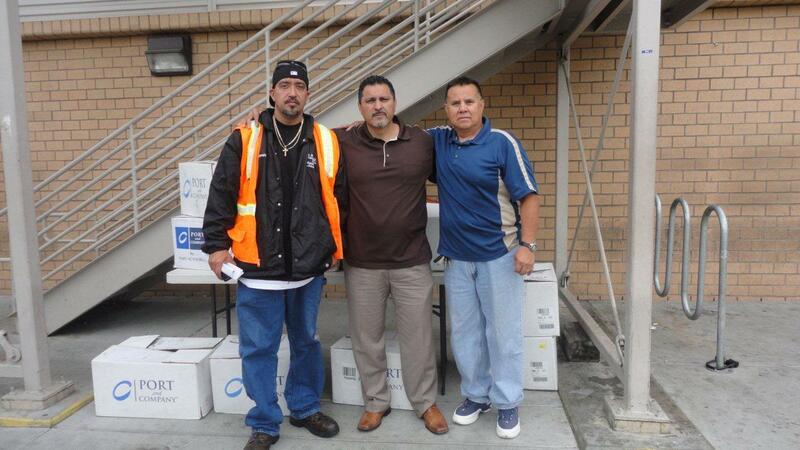 By being a Member of NPWU you get a Union Membership card the allows you to work on Union job sites. Become a member to get all the benefits! Don't let your Employer walk all over you! You have rights as a Worker in this country! Strength in numbers! If you want NPWU to work for you, all you need is to Contact us! 630.575.0560. The National Production Workers Union and its affiliate Local Unions represent workers across the United States. While the largest concentration of members are located in Illinois, there is a substantial number of members that are spread throughout the United States, from New York to California, in various industries. A Short History of American Labor This brief history of more than 100 years of the modem trade union movement in the United States can only touch the high spots of activity and identify the principal trends of a "century of achievement." In such a condensation of history, episodes of importance and of great human drama must necessarily be discussed far too briefly, or in some cases relegated to a mere mention. Stand Strong With Local 707 National Production Workers Union! We're a Nationally recognized Labor Union. We follow the strict guidelines designated by the NLRB, and other governing agencies.